← Report from July 1: Future! 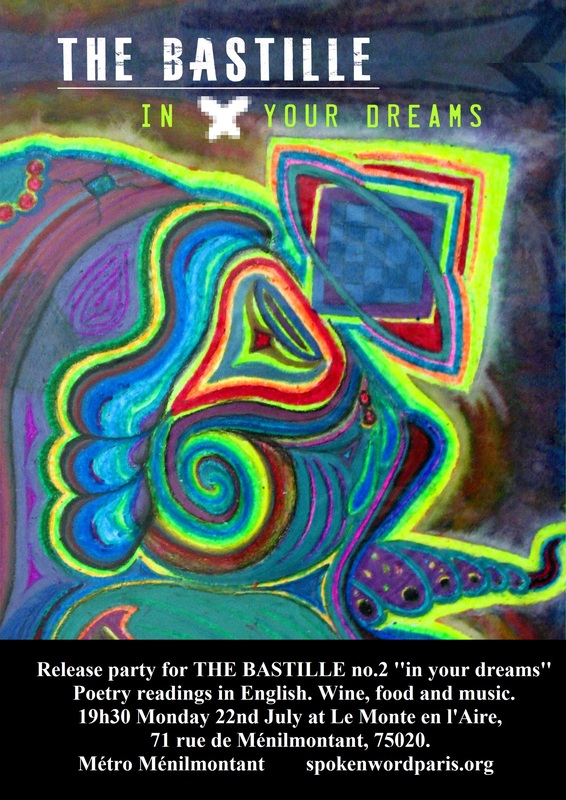 Image | This entry was posted in THE BASTILLE. Bookmark the permalink.